The Accreditation Council on Graduate Medical Education is accepting applications for approval of Addiction Psychiatry (PGY5) subspecialty programs. The information given below is designed to provide a brief summary of the opportunity presented to departments of psychiatry in establishing an approved subspecialty program. Addiction Psychiatry has emerged as a subspecialty of psychiatry in recent years and now addresses the largest diagnostic group within the psychiatric nomenclature. Increasingly, academic support and opportunities in this area are becoming central to the clinical research and fiscal base of training programs. In order to provide well-rounded psychiatric training for residents and medical students, it is vital for each psychiatry department to offer expertise in addressing substance abuse and co-occurring mental health disorders. It is essential as well for securing a share of the limited health care dollars needed to guarantee the quality of academic training programs. Obtaining approval of a PGY5 subspecialty experience can be simplified to a relative degree. Important to this process is the availability of proper training facilities and curriculum, as enumerated by the ACGME, and successful completion of the application process. Formal application must be made through the ACGME. 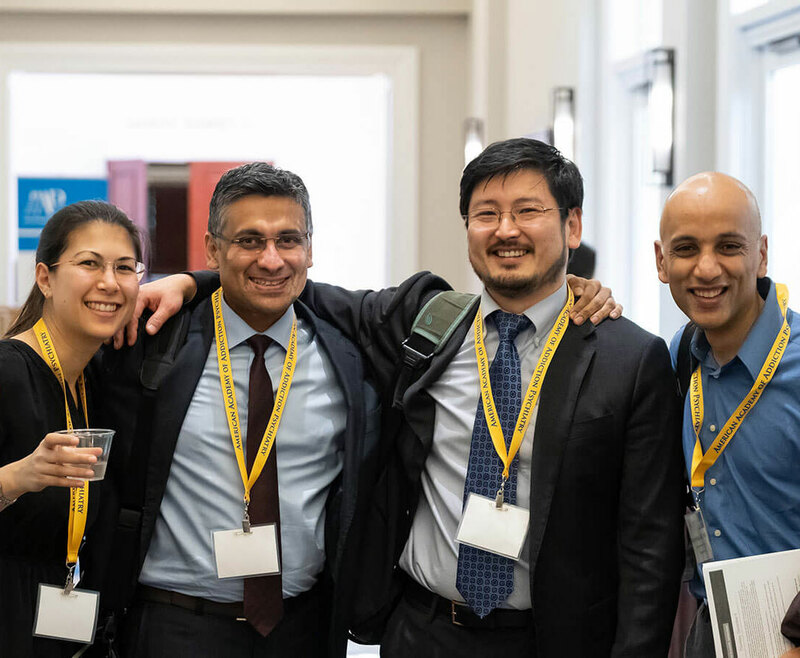 It is important to note that almost all diversified psychiatry residency programs deal rather extensively with addiction problems and the treatment settings which they maintain can be used for subspecialty training as well. Critical elements that are necessary for an Addiction Psychiatry subspecialty program include two faculty members in the Department who hold the Subspecialty Certification in Addiction Psychiatry from the American Board of Psychiatry and Neurology, Inc. In addition, rotations should provide residents with experience in outpatient and inpatient settings. A currently established fellowship program that is not yet accredited would provide an excellent base for the development of an accredited program.